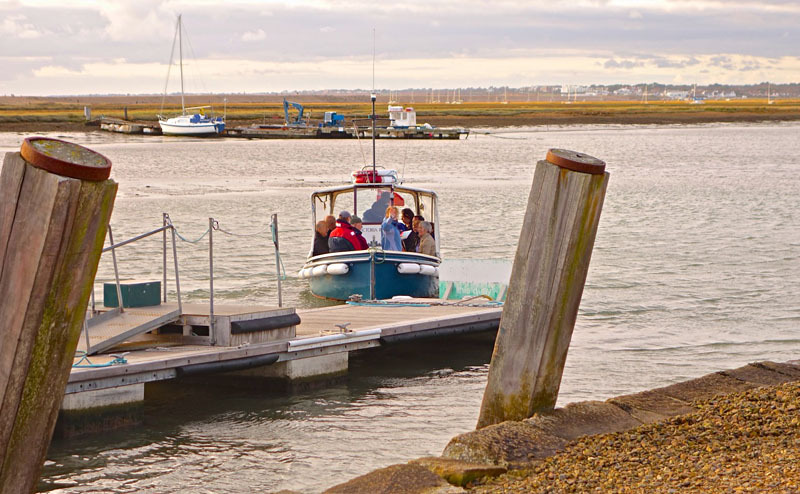 Keyhaven is ideally positioned to explore both the south coast of Hampshire and the New Forest National Park. 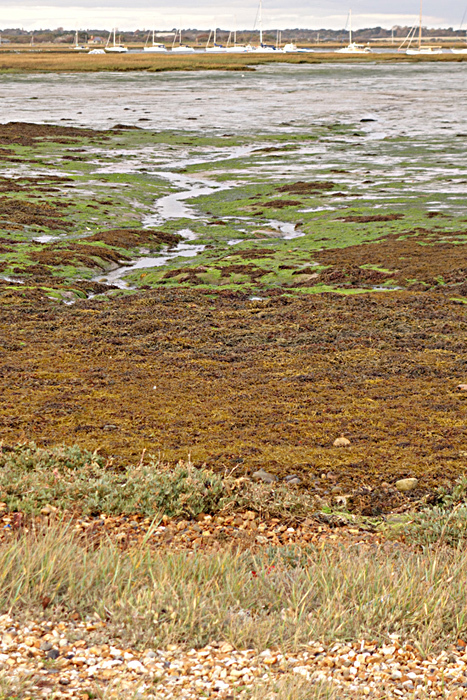 The Keyhaven and Pennington Marshes Reserve lies within the New Forest National Park. It is a beautiful area of coastline characterised by mudflats and salt marshes and is of international importance, being renowned for the large numbers of breeding, feeding and roosting birds that it supports throughout the year. 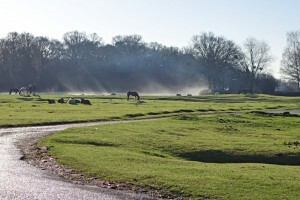 The area is grazed by New Forest ponies and cattle. More information on the Lymington-Keyhaven Nature Reserve and its bird life. Keyhaven forms part of the coastal zone of the New Forest National Park. The main area of the parkland is slightly further in land; about 15 minutes away by car, 30 minutes by bike and about one hours walking distance before you reach the wonderful wide expanses of these ancient hunting grounds. 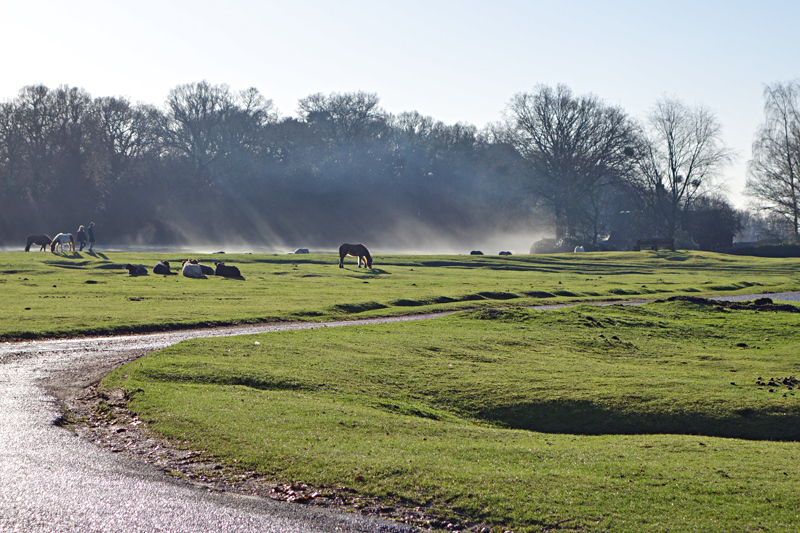 The New Forest is a mix of open heathland, ancient woodland and peat bogs; it is a fantastic place for walking, cycling and horse riding. We would strongly recommend that you equip yourself with ordinance survey maps and walking or cycling guidebooks before exploring the area in this way. This is an innovative, award-winning fish restaurant with their own in-house specialist fishmongers. A wonderful uniquely creative gastronomic experience; we would advise you to book in advance. 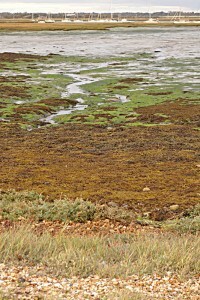 Great place to walk to from Keyhaven and has fabulous coastal views. A traditional country pub and restaurant located in the beautiful New Forest National Park. As much food as possible is from local sources, as are the locally brewed ales. Again we would advise that you book in advance.